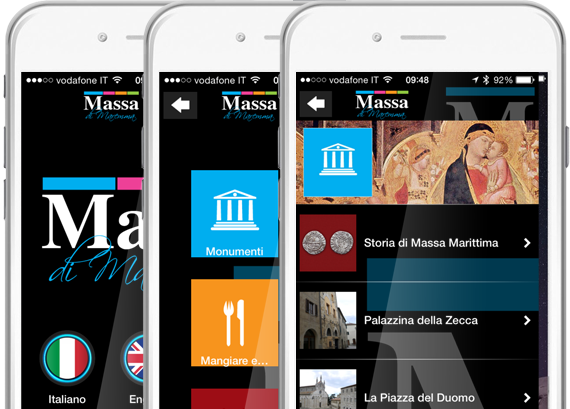 It was built by the Free City of Massa in 1228, three years after the conquest of freedom from Bishop, in opposition to the tower of the Castle of Monteregio which until that moment was the symbol of the Bishop’s power. 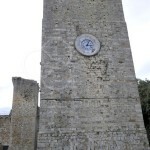 The Torre del Candeliere, then, symbolized the affirmation of freedom and power of the new municipality. 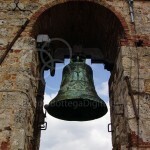 The first bell was placed in 1413 and was three times larger than the current one. The first clock dates back to 1443. 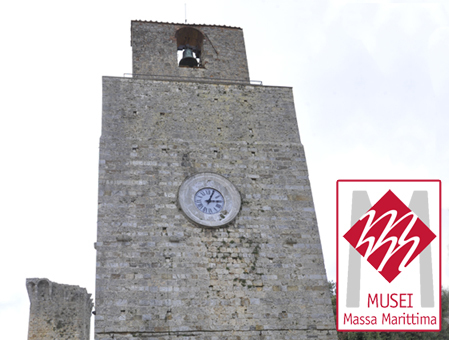 The current bell, still called by the people of Massa Campanone (Big Bell) dates to the 18th century and the clock to 1610. 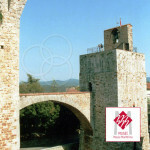 The tower was reduced in height by the Sienese in 1336 when they took possession of the Castle of Monteregio.